Between work, packing, and other responsibilities, it can be difficult to find a new rental place on your own. Colorado Springs, CO, covers a large area, and sifting through all the potential rentals can take a lot of time and effort. With the help of capable professionals in the RE/MAX Real Estate Group, you can find a fitting place for yourself or your family. After we determine what you’re looking for and what kind of budget you have, our experts will scour through rental homes to find the best option for you. Our agents can look through a variety of rental properties on your behalf, including: Apartments, Single-family homes, Townhouses and Condominiums. We’ll share what we’ve tracked down with you, and if you’d like to see any of the properties, we’ll schedule viewing times with the appropriate people. 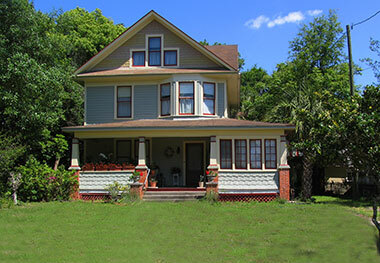 After viewing the properties, if you have any questions about the rental homes, we’ll help you get answers. With us, you can always expect friendly, courteous service. To get started, take a look at the rentals below. 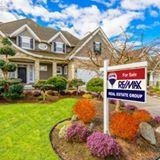 If you’re ready to look at a few properties or need help searching, give the RE/MAX Real Estate Group a call at (719) 534-7900. Courtesy of Townsend Group & Assoc.